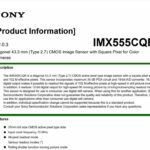 (SR4) New generation of fullframe Sony sensor ready. 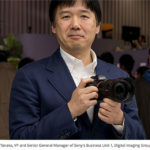 FF camera to be announced by early 2011? The next revolution are the pelllix cameras with high-quality video and autofocus. They will be announced in few weeks. The next ticket on the roadmap is the release of the A7xx. The original announcement period was early 2011 and the next FF camera by late 2011. But it is thanks your pressure on Sony that they decided to shorten the release cycle. As we told you the A7xx should be released by late 2010. I don’t know yet if they will announce the camera at Photokina and make it available by late 2010 or if they will announce it in November-December. But what about the FF plans? Let’s start with the bad news. We don’t expect any new FF camera at Photokina (late September). 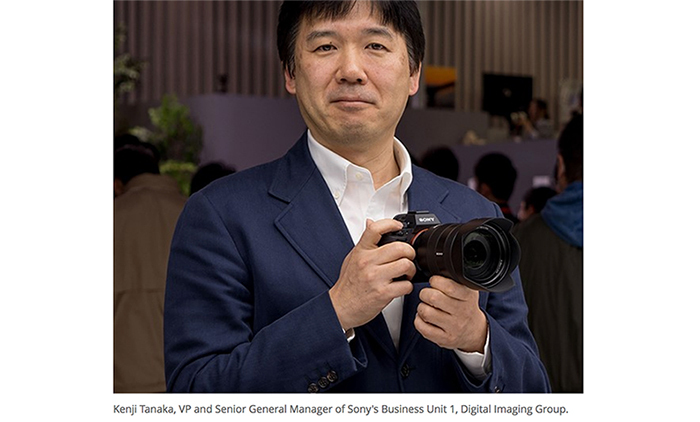 It is true that Sony currently makes money with the NEX cameras and not with their Fullframe cameras and lenses. And if Nikon really starts to produce their own sensors than Sony fullframe sensor development and production will be even more costly. 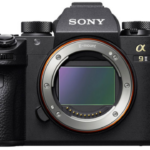 Espite all our sources us that the new generation of Sony fullframe sensors is ready. It will be a High-resolution sensor with fast 10fps and FullHD video and very good High-ISO image quality. The specs are not definitive. 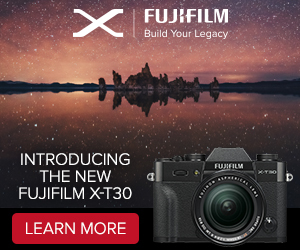 We were told that they have two sensor options: a new ExmorHD 24MPX and a new ExmorHD 30+MPX sensor. The design of the camera is based on the next pellix camera (which we will see in late August). The good news. 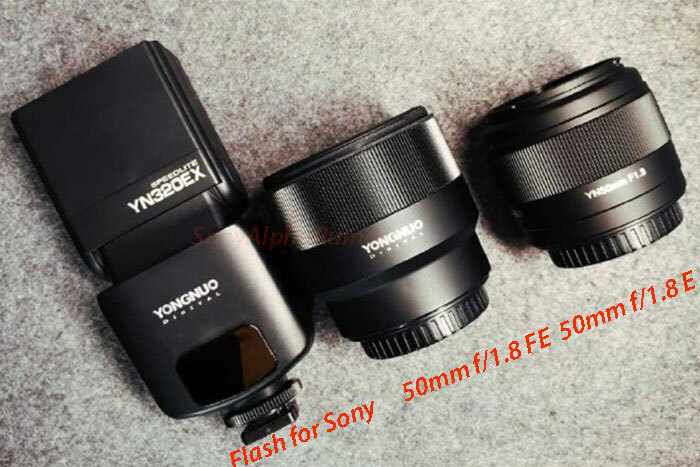 Sony will also shorten the relase cycle of the next FF camera. First expected by end 2011 the next FF camera should be announced by early 2011. Also in that case I don’t know if Sony will show us a prototype of that camera at Photokina (like it did for the A7xx at PMA in February). 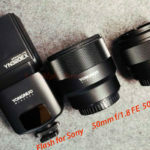 Sony knows they have to introduce a FF camera sooner than planned to compete against the Canon 5D markII Canon 5D markII Canon 5D markII Canon 5D markII Canon 5D markII Canon 5D markII Canon 5D markII Canon 5D markII Canon 5D markII Canon 5D markII Canon 5D markII Canon 5D markII . 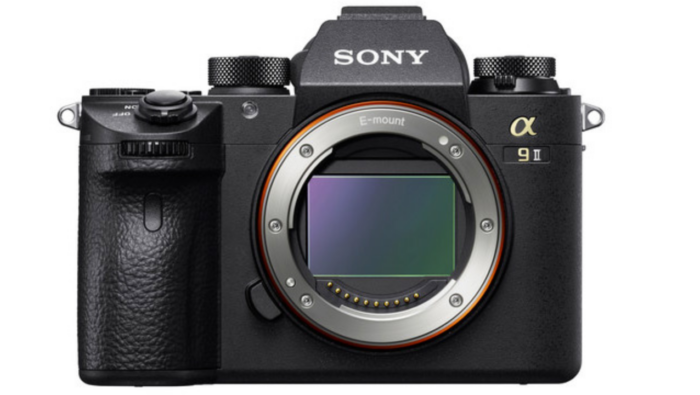 Editors note: It is very important that you continue to make pressure on Sony to release the A7xx and FF camera soon! Message for all sources that wants to send us rumors: Use the new form on the right sidebar to share your informations. It doesn’t store name, email address and IP-address. If you want contact me at sonyalpharumors@gmail.com (you can create a fake gmail account to be able to talk with me and stay anonymous). Do not expect me to post your rumors quickly because I have to check them first with other sources! Many Thanks again for sending me infos about the A7xx, new G and Zeiss lenses and the FF camera! 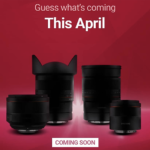 previous post: (SR3) New EVF (electronic viewfinder) for the NEX coming soon?